Bad credit, no credit? You're approved! Easy financing available. Bring your most recent paystub, utility bill and driver’s license. For more information contact our sales department. Mal crédito, no credito? ¡Estas aprobado! Financiamiento fácil disponible. Solo necesitamos tu talón de cheque reciente, un Bill (luz, agua, o gas) y licencia de tu país. Para mas information contactar al departamento de ventas. If you don't see what you're looking for please call our sales team, so we can locate it for you. All car prices listed on the web inventory, are cash prices, financing and other charges may vary costs, depending on each case. If you don't see what you're looking for, please call our sales teams, so we can locate it for you. 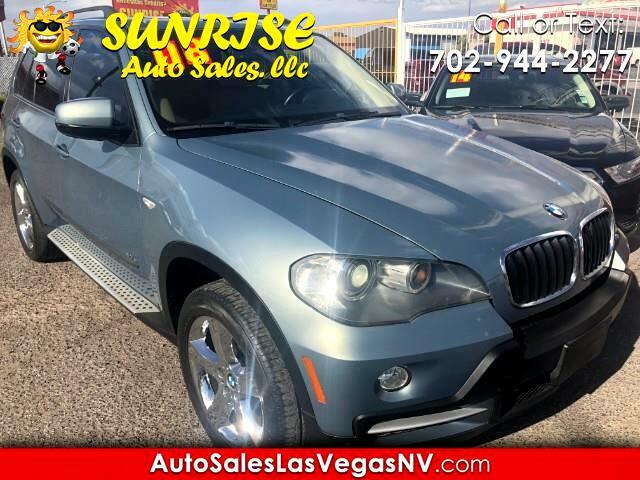 All vehicles listed prices are CASH ONLY, Prices are subject to change O.A.C Visit Sunrise Auto Sales online at www.sunriseautosaleslv.com to see more pictures of this vehicle or call us at 702-944-2277 today to schedule your test drive. ALL VEHICLE PRICES LISTED ARE CASH PRICE ONLY. VEHICLE PRICE IS SUBJECT TO CHANGE O.A.C. ASK DEALER FOR MORE DETAILS!